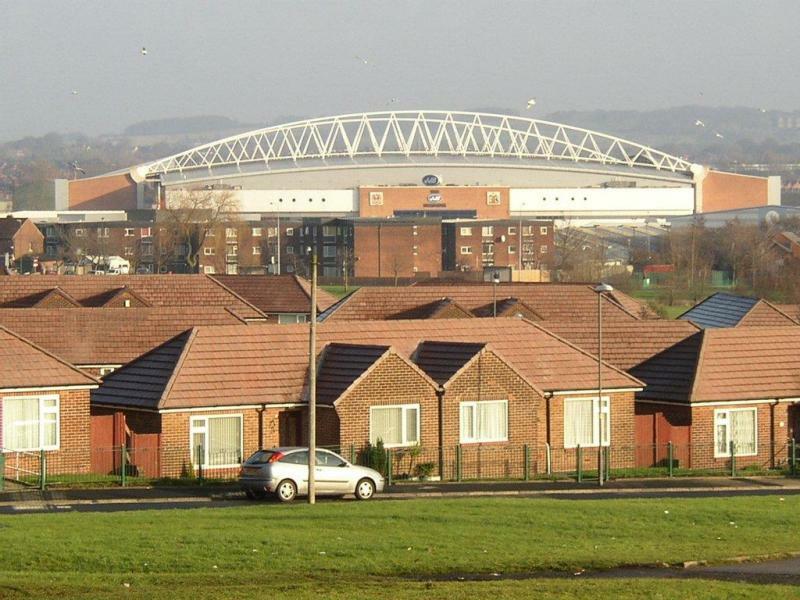 The DW Stadium, until 2009 called JJB Stadium, replaced Wigan’s previous home Springfield Park, where Wigan had been playing their home matches for almost 70 years. 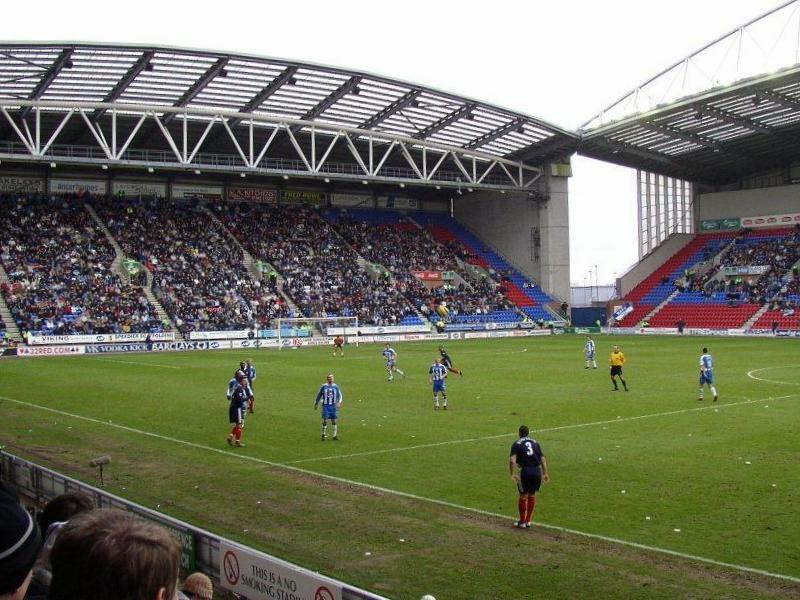 The DW Stadium officially opened on 4 August 1999 with a friendly between Wigan and Manchester United. 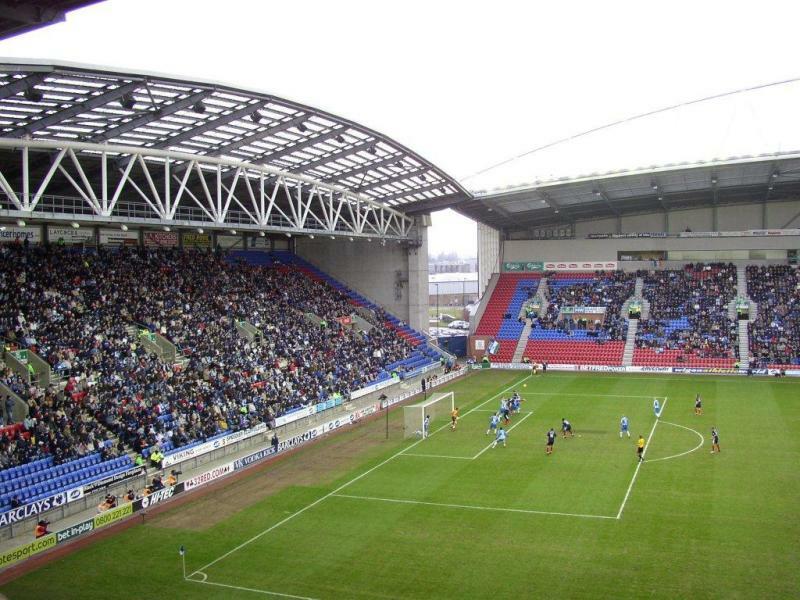 A few days earlier, Wigan had already played another friendly at the stadium against Morecambe. 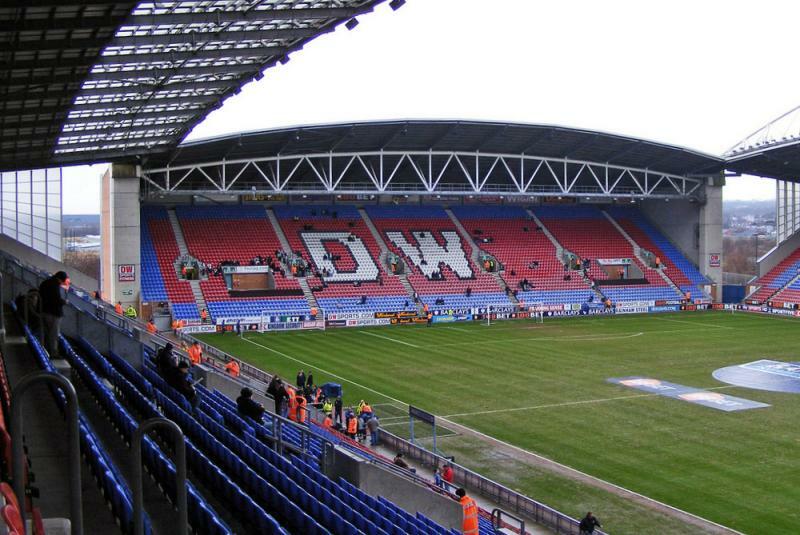 The stadium got renamed in 2009 after chairman David Whelan’s DW Sports business. 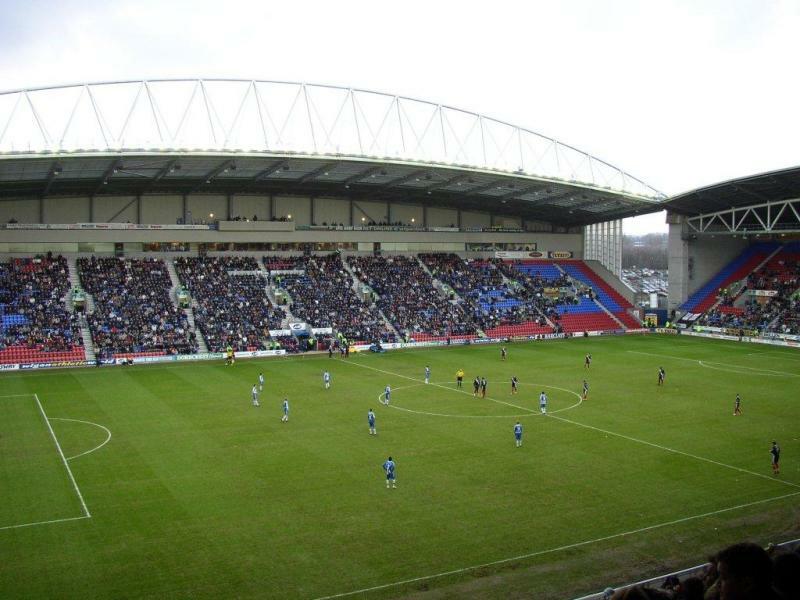 The DW Stadium is located slightly less than 1.5 miles west of Wigan’s town centre and two rail stations, which are served by regular direct trains from Manchester and Liverpool (both stations lie a stone’s throw away from each other). The walk to the stadium should take less than 30 minutes. Alternatively, you can take almost any bus going south-west. The ride from Wigan Bus station only takes 5 minutes. Get off at Wigan pier and walk a further 15 minutes. Bus 628, 664, and 665 stop closer to the stadium, on Scot Lane. Get off at stop Laithwaite and walk 5 to 10 minutes. 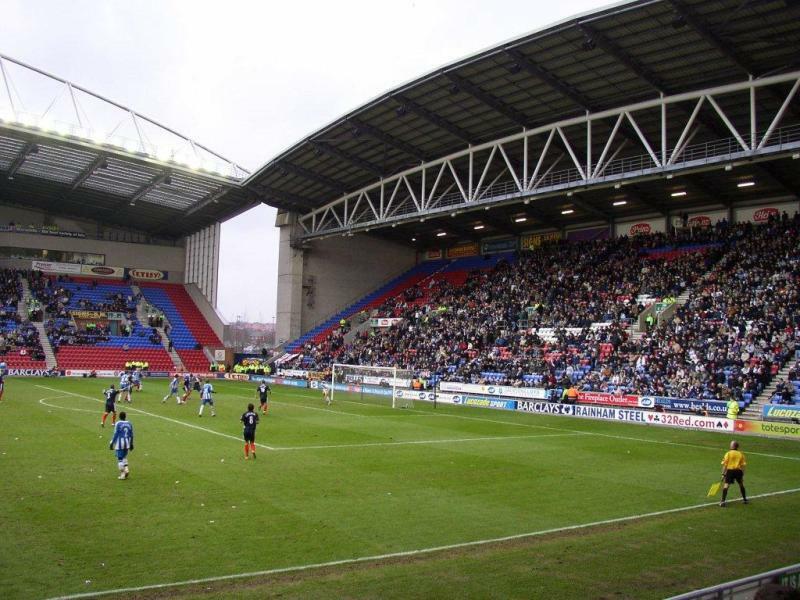 Tickets for Wigan Athletic matches can be bought online, by phone +44 (0) 871 66 33 552, or at the ticket office at the DW Stadium. 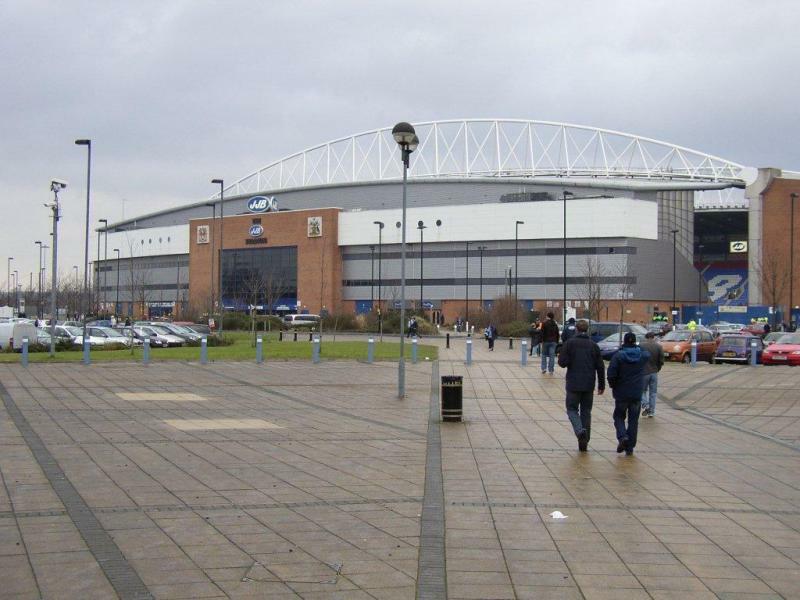 Tickets can generally also be bought at the ticket office on the day of the match. 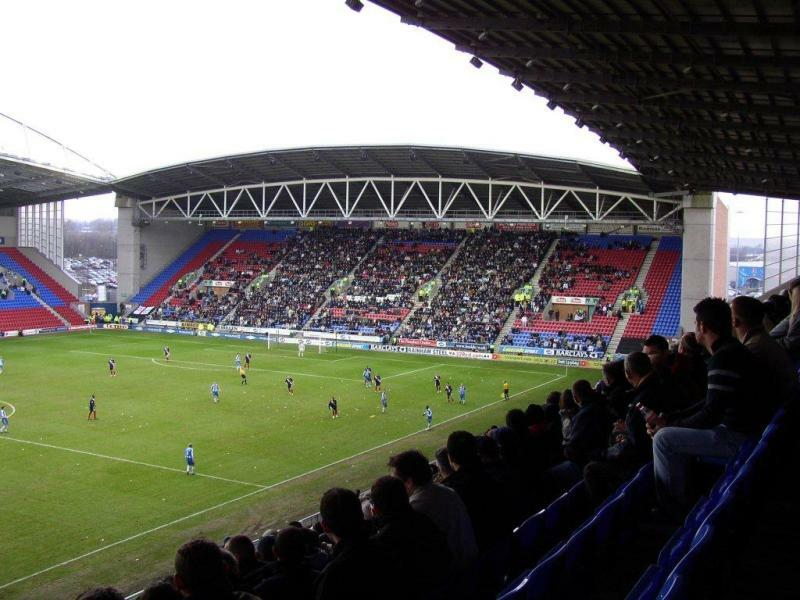 Wigan very rarely sell out. Tickets cost the same for all stands. 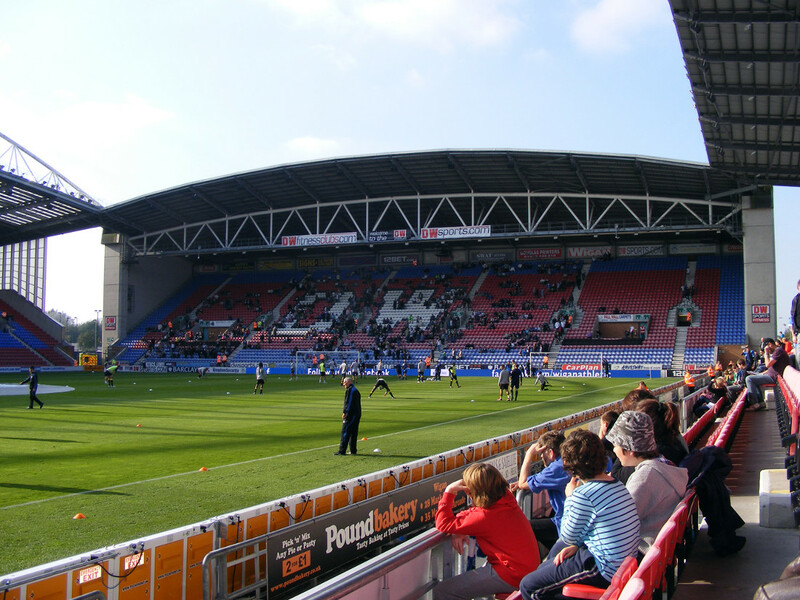 The price depends on the fixture ranging from £20.00 for category D fixture ranging up to £28.00 for a category A match. 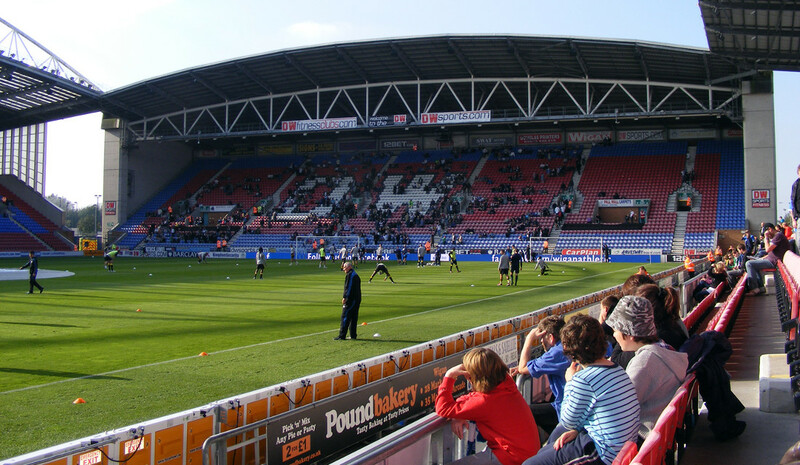 Wiganlatics.co.uk – Official website of Wigan Athletic FC. Tfgm.com – Website for transport for Greater Manchester including Wigan.